Tattoos are permanent pieces of art on your skin. Just like a painting in an art gallery, it needs proper care for it to keep its amazing look over time. However, there are things that alter the look of your tattoos such as UV rays, water, clothes and bad care practices. All of them can cause your tattoo to fade, losing its crisp appearance; and that is when you need to touch-up your tattoo. Here are some scenarios that make people go back into the tattoo studio. Exposing your beautiful designs to UV rays makes the ink break down so your design will lose its color, shape, and vibrancy. Also, the darker your skin gets from the sun, it will change the appearance of colors in your body art. Overexposure to the sun will leave you with tanned skin but a faded tattoo that will need a touch-up. This is particularly true when your tattoo is fresh. Swimming in any body of water like the sea or worst a swimming pool will irreversibly wash away the color. Thus, making you go back to the studio. A newly made tattoo is an open wound. This means that it will stick to anything, including your clothes. We strongly recommend not wearing tight cloth, especially when it is wet. Having to pull a t-shirt away from this open wound can jeopardize the integrity of your tattoo. As you age, your body art ages with you. So your designs will lose fine details, and colors will fade, which is totally normal. 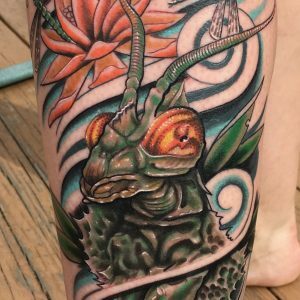 If you feel that your tattoo needs touch-ups, contact a professional tattoo artist like those from Mantra Tattoo in Denver. 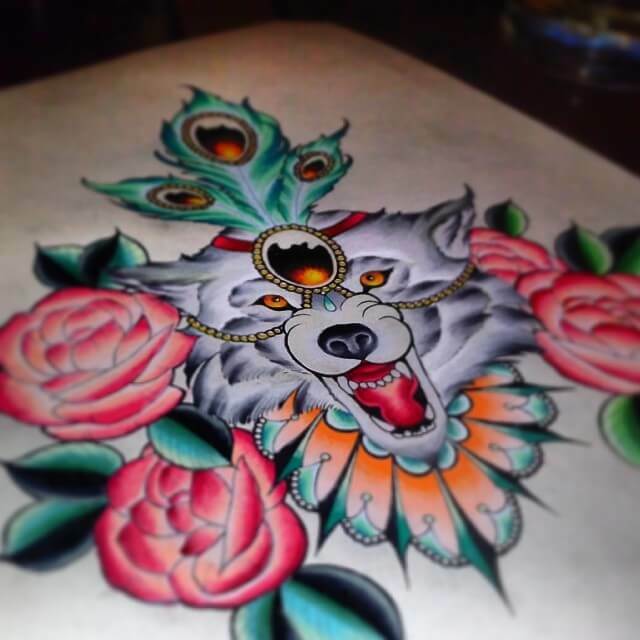 Whether it is a recently healed tattoo or an old piece of art you want to refresh, you can trust Mantra Tattoo artists to touch-up your tattoos.